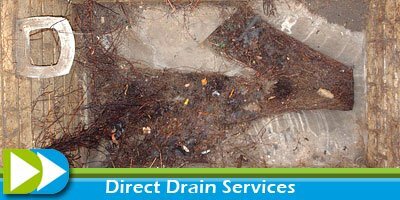 Unfortunately roots commonly cause problems in underground drains as the drain provides a constant source of water and moisture. We offer a specialist root removal service to deal with the problem of root intrusion. Root removal usually requires high pressure water jetting or electromechanical methods with specialist blade attachments. We also carry out a CCTV inspection using specialist equipment as part of the service to make sure that the whole root has been removed. 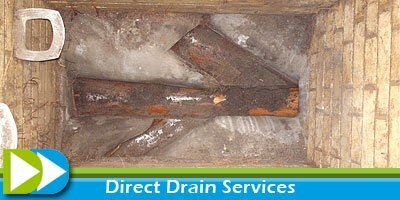 Root intrusion can cause serious structural damage to your underground drains, we will be able to identify whether this has happened. 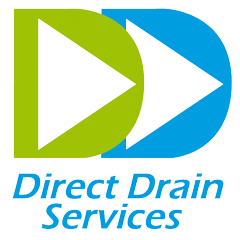 If necessary, we will recommend that the defective pipe work is repaired using “in situ” lining methods (where no excavation is required) to ensure that the roots can’t grow back into the drain and to repair the structural damage. Most buildings insurance policies cover drainage damage caused by roots, but we recommend that you check your policy and consult your insurance company first. We are happy to liaise with your insurers and/or Loss Adjusters on your behalf and assist with any requirements they may have.